The Xiaomi Air 12 laptop may be a popular brand, but the new Chuwi Lapbook is a tough competitor. 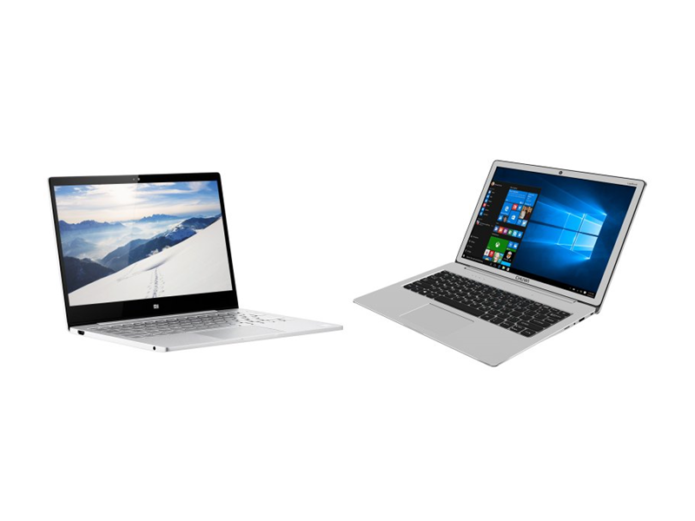 Here is a comparison between the Chuwi Lapbook 12.3 and Xiaomi Air 12 notebook. 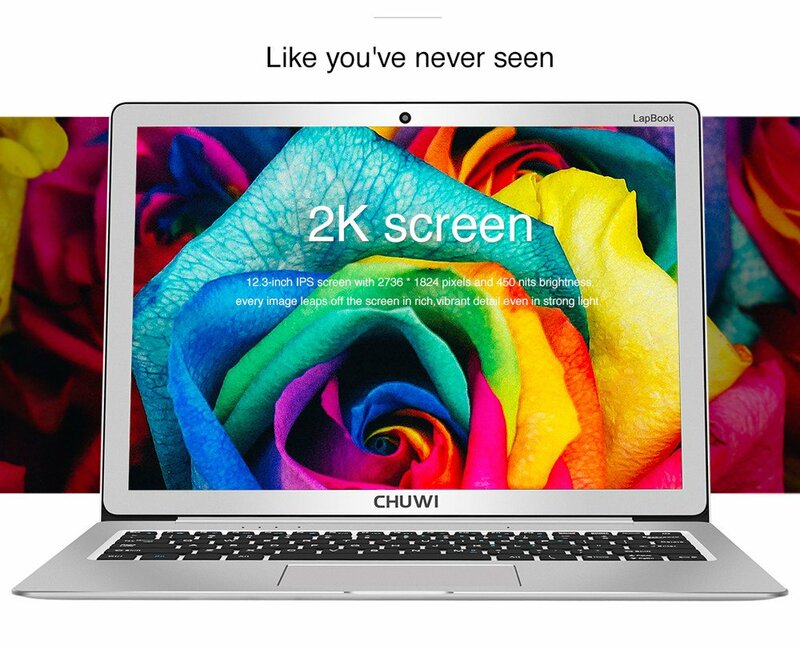 The Chuwi Lapbook 12.3 sports a magnesium aluminum alloy body built with anodizing and 3D sand-blasting procedure. It weighs 1.4 kg and its dimensions are 11.54 x 7.87 x 0.59 inches. On the other side, the Xiaomi Air 12 laptop with full metal body manufactured with borax anodized process. It measures 11.5 x 7.95 x 0.51 inches and its weigh is 1.07 kg. The Chuwi Lapbook 12.3 features a 12.3-inch screen that offers a resolution of 2,736 x 1,824 pixels resolution whereas the Xiaomi Air 12 laptop has a slightly bigger screen of 12.5 inches and it offers a lower resolution of 1,920 x 1,080 pixels. The Xiaomi notebook offer users with slim bezels.